Born and raised in Toronto, Ashley is more than familiar with the problems urban dog owners encounter on a daily basis. After graduating from college with a double major in Film & Advertising, Ashley launched an entertainment-focused social media company, requiring constant travel to other North American metropolitan areas including New York, Los Angeles, Miami, and Montreal. What she realized very quickly is that dog owners throughout all of North America (in major cities especially) were experiencing the same issues; misunderstanding, lack of education, confusion, and miscommunication combined with an undying love for their canine companions. They were willing to do absolutely anything, but nothing seemed to be working! Ashley began studying dog psychology, dog breeds, and owner/dog relationships in different regions of North America. She began sharing her newfound knowledge with friends and family. Within a very short period of time, everyone in her social circle came back screaming, “Since talking to you, my perspective on my relationship with my dog completely changed… and guess what?!? All of the issues I was having with Fido are now gone!” Ashley couldn’t believe it. Could it really be possible that the millions of misbehaved dogs in homes (or worse, shelters) are the result of simple misunderstandings? Is it possible to prevent these frustrations, stresses, and fears with simple education? Ashley decided to leave the corporate world to find out. 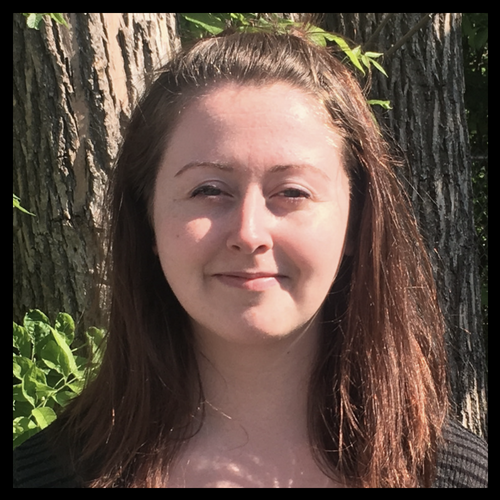 Ashley studied canine psychology and behavior at CASI (Companion Animal Sciences Institute) and dedicated 3 years speaking to dog owners, breeders, rescues, vets, groomers, and other dog professionals. The result was Meet Your Mutt; the world’s first human and dog matchmaking company. "Ashley invented a service that not only educates future dog owners about the needs and expectations of a canine companion, but also helps to choose the perfect dog for their lifestyle." Ashley works full-time as a dog behavior consultant and trainer, specializing in everything from puppy manners and advanced obedience to rehabilitation for dogs with aggression, insecurity and anxiety. Ashley and her wife, Lee, recently welcomed a beautiful baby human boy to the world, Crosby. Ashley’s experiences speaking to parents struggling to ensure balance, trust and respect between their dogs and children motivated her to launch Pups n’ Tots, weekly parent and baby classes throughout Toronto. Hannah has always been passionate about dogs and dog behaviour. After managing a dog boarding kennel for many years, she decided to develop her skills further in dog training and behaviour modification by apprenticing under Ashley with Meet Your Mutt. Hannah continues to work towards her certification while working daily with Meet Your Mutt’s walk & train groups. Stephanie’s passion for working in the animal care industry was embedded in her at a young age, spending time volunteering at Kill Shelters and veterinary clinics. She soon learned the importance of training and communication between both handler and pet and knew the best way she could contribute, would be to help educate and build the relationship of the two. 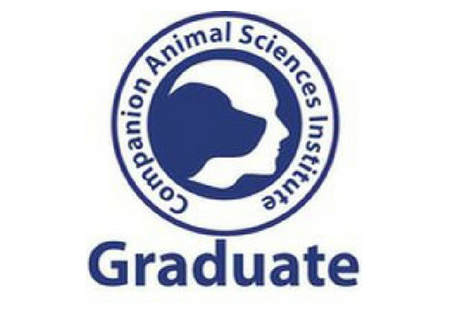 Since then, she has graduated from Animal Behavioral College and completed a variety of courses and seminars that have provided her with the knowledge of using a positive, reward based system to train force free between you and your companion – no matter the size, age, and breed. She believes in treating every dog as if they were her own!